Risk is an interesting phenomenom in our society. On the one hand, environmental health can shut you down if you make a sandwich without washing lettuce; on the other, there’s no legal barrier to sitting on a flimsy metal frame with half inch wheels, doing 30 mph on uneven tarmac as lorries overtake you at 70, with a feeble layer of polystyrene as your sole protection. Posted on July 28, 2011 July 31, 2011 in haha!, links, me.Posted in haha!, links, me.Tagged being crushed into a wall by an idiot doing 70, bikes, cars, danger, five things I hate about cycling, lorries, risk. 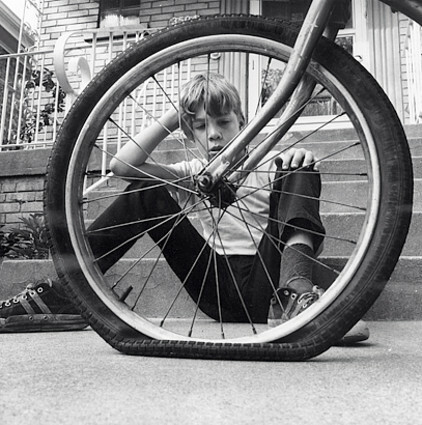 Every cyclist knows it: the moment when your heart sinks, and so do your tyres. 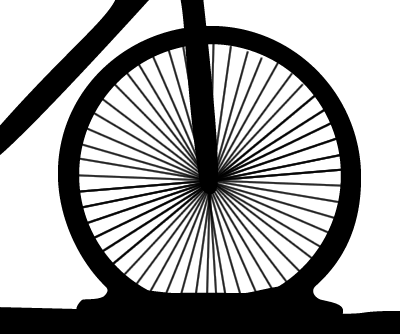 Posted on July 27, 2011 July 28, 2011 in haha!, links, me.Posted in haha!, links, me.Tagged compulsory support vehicles, cycling, five things I hate about cycling, punctures. Posted on July 13, 2011 July 13, 2011 in haha!, links, me.Posted in haha!, links, me.Tagged cars, cycle lanes, cycling, danger, five things I hate about cycling, hills, warrington cycle campaign. Posted on June 14, 2011 June 22, 2011 in haha!, links, me.Posted in haha!, links, me.Tagged cycling, exhaustion, five things I hate about cycling, hills, sweaty. I don’t actually hate hills per se, just hate that I find them the biggest mental obstacle to getting out on my bike more. In fact, I tend to savour the “burn” that hits you whilst you climb up them, and the post-exertion endorphins after the hill levels out. 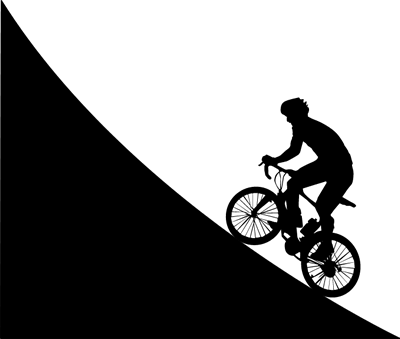 The feeling of achievement at the completion of a big climb is fantastic too. 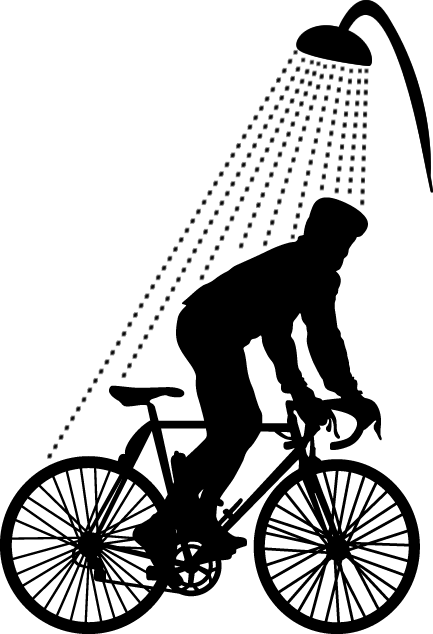 Posted on June 6, 2011 March 23, 2017 in haha!, links, me.Posted in haha!, links, me.Tagged cycling, exhaustion, five things I hate about cycling, hills, sweaty. Posted on June 5, 2011 March 23, 2017 in haha!, me.Posted in haha!, me.Tagged bikes, cycling, five things I hate about cycling, flat tyre, pebble.